Do you know that everyday interactions are filled with secret messages just waiting to be decoded? Especially someone’s real feelings and attitudes. And yet most people have no idea how to decode all those nonverbal messages. Do you know that everyday interactions are filled with secret messages just waiting to be decoded? Especially someone’s real feelings and attitudes. It’s also true that an amazing 60 to 80% of the meaning in any interaction is to be found in the people’s body language. And yet most people have no idea how to decode all those nonverbal messages. Countless numbers of business deals have fallen through because the wrong body language was used. Or the body language of the parties was misinterpreted. And countless numbers of work relationships have been damaged and personal relationships have ended all because the people were emotionally ignorant rather than emotionally intelligent. They did not understand the power and impact of the body language that was going on. However, there is some really good news as well. Figure out someone’s unspoken thoughts, feelings, and attitudes. 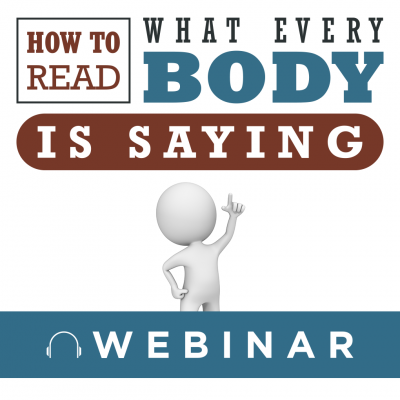 You will learn all those things in my live recording of this webinar on BODY LANGUAGE: How to Read What Everybody Is Saying. But I’ve got some more good news for you. Control any face-to-face encounter … from making a great first impression, acing a job interview, to finding the right partner. The truth is … at one point or many points in your future, you will be in a business meeting, in a discussion with your coworkers or family members, or even on a date, and you will wish to God you knew how to read Body Language. 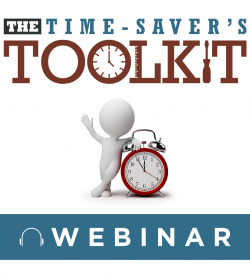 I urge you to invest 60 minutes of your time in this webinar so you will have a leg up on your communication in the future. 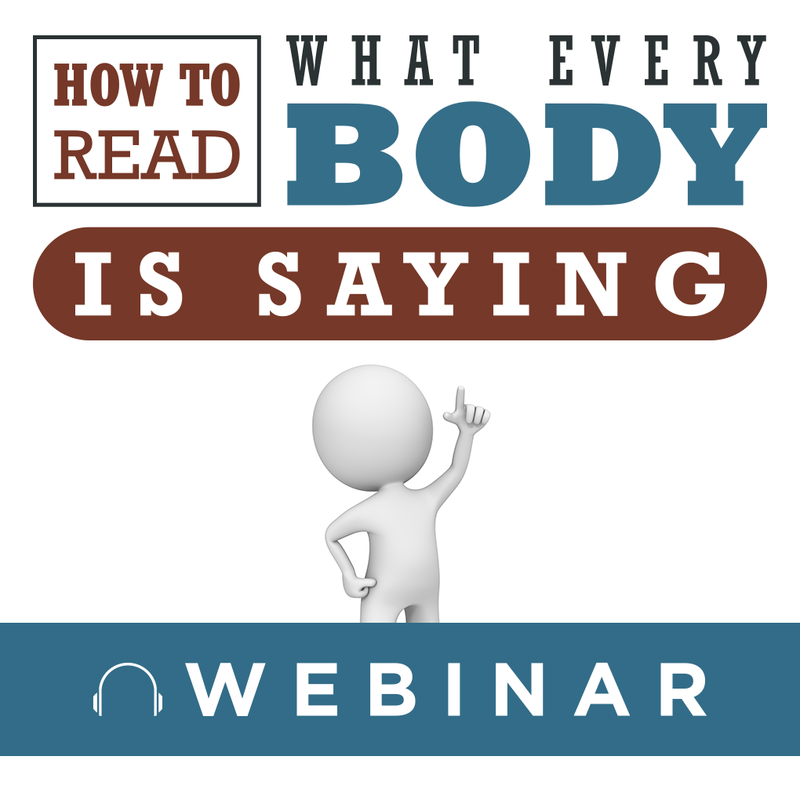 To make sure the learning really sinks in, I will also email you an extensive handout so you can follow along as I reveal all the strategies and practices for reading body language. That way you don’t have to worry about remembering all the points I’m going to make. 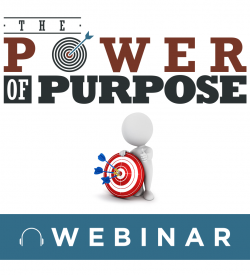 Lastly, some of you will want an MP4 recording of the webinar. 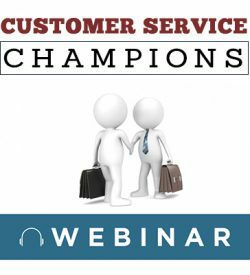 In other words, instead of simply having the MP3 audio recording, you may want the entire webinar, sound, slides, the whole works to play on your computer for future use. You may want to share the program with your team or your family or whomever. You can have it all for only $197. 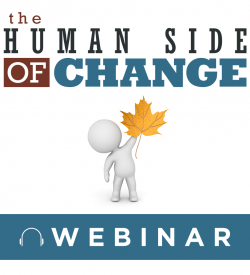 Either way, on your MP3 or MP4, I promise you an hour of extremely valuable education, all delivered in a fun, upbeat, energetic way. It’s time for you to not only understand but also use BODY LANGUAGE to improve your communication and relationship skills. There’s a lot more to life than going to work, getting a paycheck, paying the bills … and then get up the next morning and do the same thing … day after day … and year after year. That’s survival … but it’s not purpose. Quick! Name the most powerful success tool a business can have. One that costs nothing to buy, takes little to maintain, and can leave your competitors reeling. No idea? Then chances are you're missing out on it. The answer is customer service. Recorded Virtual Presentation available as an mp4 video. Includes a handout and certificate of completion. “I’m overwhelmed.” “I never have enough time.” “I’ll never get caught up.” “I’ve got too much work and too little time.” “I’ve got so much to do that I don’t even know where to start.” “If only there was a way to put an extra hour into every day … or put an extra day in every month …” Sound anything like you?